Fourth-graders throughout Smithtown Central School District recently tied their learning activities in with donating to a local cause. As part of a Project Lead the Way activity, the fourth-graders were tasked with designing and modeling a system to unload boxes of food at a community food pantry. The students came up with different prototypes of systems to best deliver and unload the food. 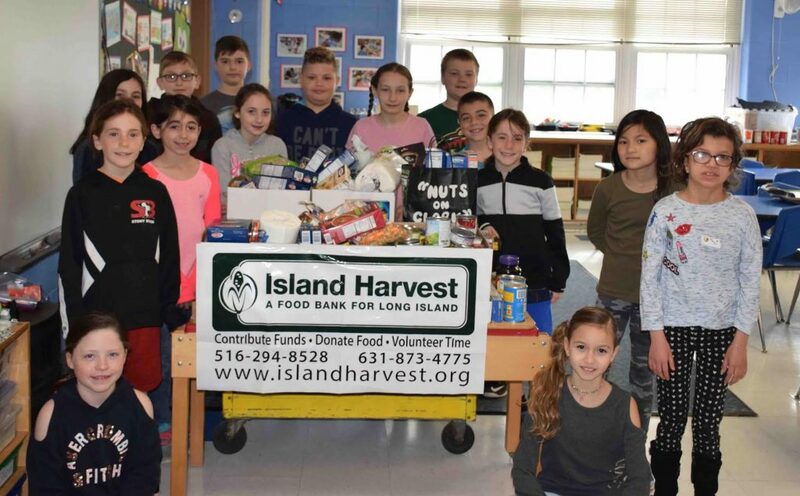 Photo caption: Fourth-graders throughout the Smithtown Central School District held a food drive and collected more than 700 pounds of food for Island Harvest. 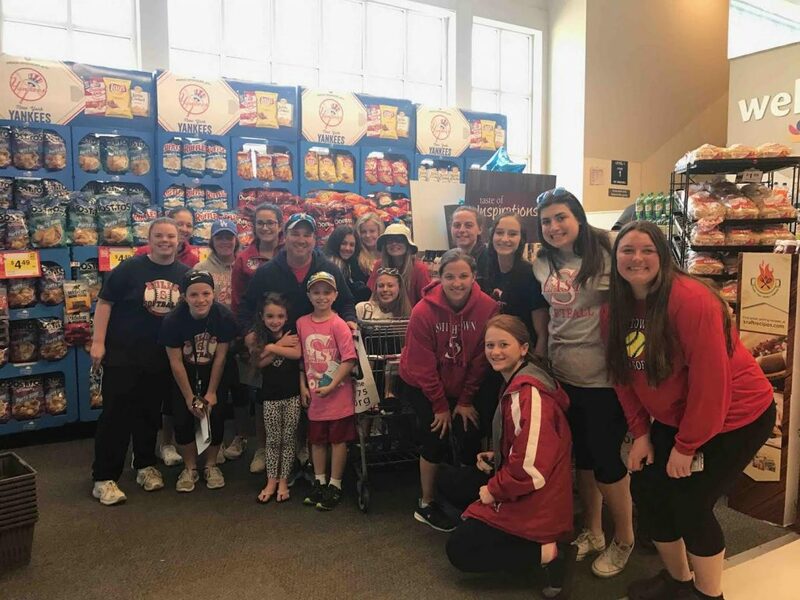 The Smithtown High School East girls varsity softball team also participated by spending the day at the local Stop and Shop on April 29 and collecting 3,000 pounds of food.